What differentiates your product from others? How does your product create value? How are you going to convey this to customers? What tone works best for your target audience? While you will be asking yourself these kinds of questions, you may want to also start doing some research into keywords that will be the most beneficial over the course of your campaign. 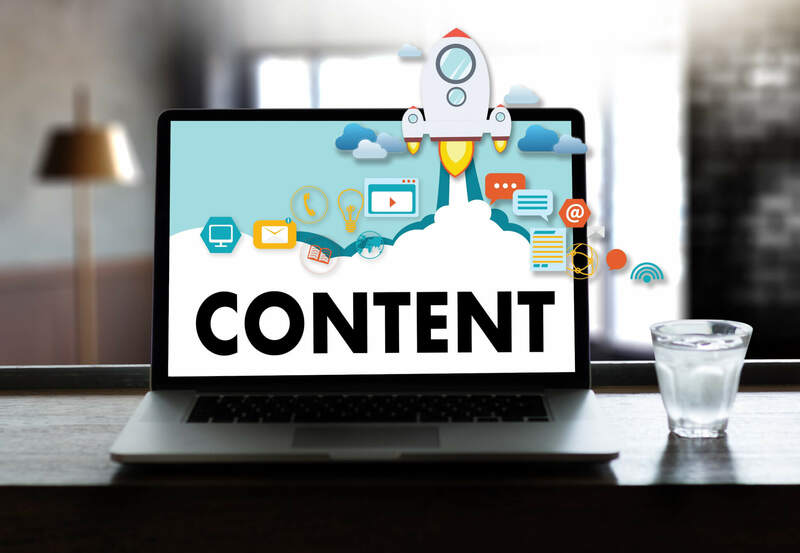 While content is key, there will be some things you will also want to consistently be changing up in order to ensure that your content is the best it can possibly be. One of the things you may want to try out is A/B testing, where you test two versions of something and see what is the most effective. This can be used, as well as the following items to strategize for the best possible result. Page Titles: This is going to be the first thing that your customer will see, and therefore, you will want to make sure this entices the customer, while also providing geolocation information as well. “Services in Geolocation | Brand” is a good template to use to get started and you can get creative from there. Meta Descriptions: While these don’t necessarily provide the most pull out of the items in this list, it is a great way to add a few keywords that didn’t necessarily fit in the page title. Length of the Piece: Length can be big– too large and you run the risk of nobody reading it, and too short will ensure that you don’t have enough keywords in there, meaning that you won’t get the boost that you need. Design: Design is also very important because it can determine whether the user is going to convert or not. From having a contact form high enough on the page, to having content above the fold, and even all the way to internal linking, you will want to make sure everything is in place.